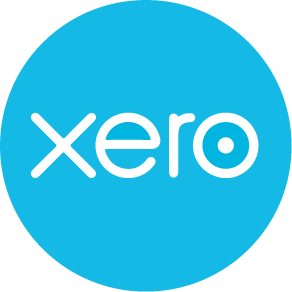 We use Xero’s powerfull accounting software to bring you the best bookkeeping services out there. Xero is small business accounting software that operates in the cloud. This means all your financial data is stored online – so you can access it anywhere, anytime, from any device with an internet connection. The Xero accounting application was designed specifically for small business. 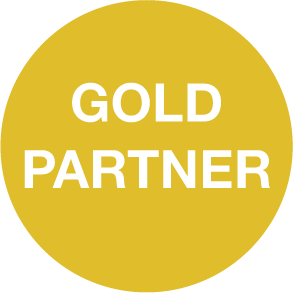 It’s easy to use and will save you incredible amounts of time, transforming the way you run your business. Small business actually say they find using Xero fun! Cloud-based accounting systems like Xero run in real-time, which means your data is always up-to-date. There’s only one version of it, so you can connect from the office, at home or on-the-go. No more being tied to your desktop! Xero uniquely provides a single platform where small business and their advisors can collaborate easily online. You can choose who you want to give access to your financial data, then log in and look at the same time, without any complicated processes. Xero works with hundreds of add-on apps.